Welcome to Dallas Locksmith's website! UTS Locksmith Dallas (AKA: Dallas Locksmith)is a powerful family of experts, proud to serve to the Texas community. 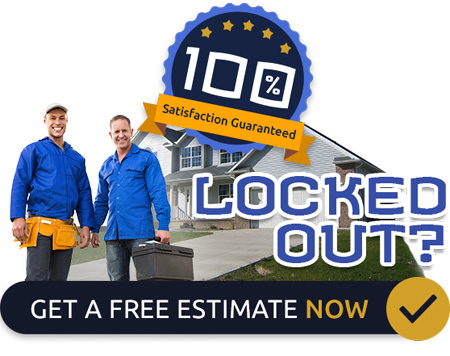 We offer various safety and locksmith services in the Dallas metropolitan area. We set our values over 12 years ago when we first started as a small family business and grew with the needs of our customers within the community. Today we are proud to say we are your best locksmith choice possible in Dallas, and when we say we are the family, we think of our numerous satisfied, well-served customers, too. We know that our clients are enjoying life because we have solved their security and locksmith problems. Now, what could be more satisfying. Whatever the problem is, rest assured we have the solution for it. Our team is only made of the best-trained professionals who are ready to provide the service to you 24/7 with grace and smile on their faces, knowing there is no better feeling than your peace. 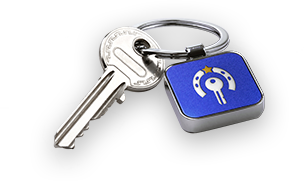 We will install, repair, re-key and replace any locks for you and provide security setups at any time of the day or the night, 7 days a week. The best way to secure your precious property and prevent burglary or fire problems is by installing our security alarm system. Another step in the wise prevention is continuous security surveillance (CCTV) wherever you need it- your business, home, whatever you could imagine - we can deliver. If you would like to see whoever is in front of your door and take full control, we recommend the installation of the intercom systems or phone systems. Have you ever found yourself in the struggle where you needed a keyless entry? Being locked out of the house or the office is a common, as well as accidentally locked keys in the car. Do not panic nor try to fix the problem by yourself. Our team of experts is ready to take your call and solve the problem on-site, immediately and professionally without any damage. We are the nearest locksmith because we are only a phone call away. The only thing you might regret is that you didn't hire us sooner.